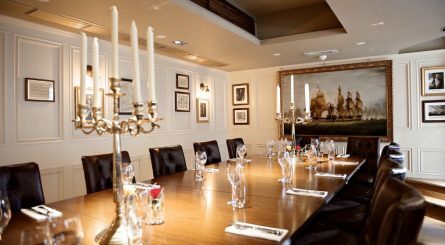 If you are looking for a private dining room in an area within the London SW postcode, at www.privatediningrooms.co.uk we offer a great range of restaurants and hotels with private rooms available to hire for your dining event. 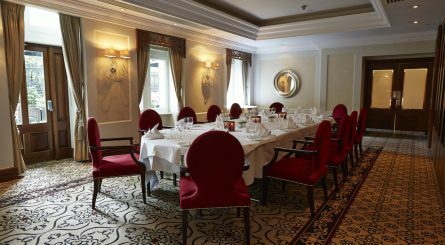 We list private dining rooms in many districts within the London SW area including Balham, Battersea, Belgravia, Chelsea, Earls Court, Fulham, Haymarket, Knightsbridge, Putney, South Kensington, St. James’s, Vauxhall, Victoria, Wandsworth and Westminster. 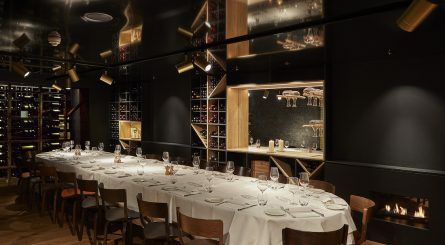 The downstairs private dining room at independently owned Enoteca Turi Italian restaurant on the edge of Pimlico, close to Chelsea and within walking distance of Victoria, is located in the atmospheric wine cellar and can accommodate up to 28 seated guests. 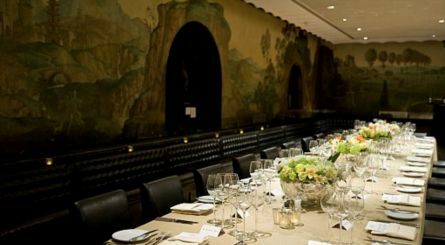 The Rex Whistler Restaurant at Tate Britain is available to hire exclusively on Friday and Saturday evenings for private dining events of 20 – 80 guests. 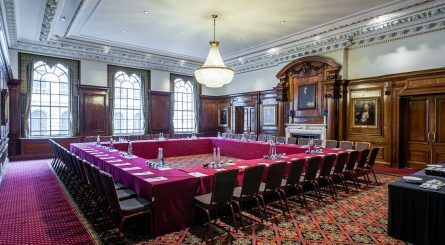 The five large private dining rooms at One Whitehall Place can accommodate between 24 – 250 seated guests or standing events of 40 – 350 guests. 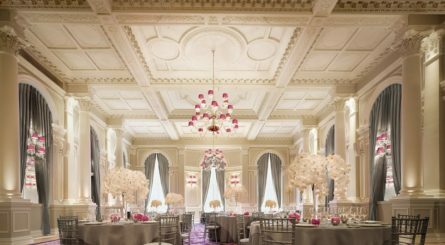 The private dining rooms at Corinthia Hotel London can accommodate a range of events from small groups of up to 22 to banquets of up to 180 guests. The private dining room at The Northall can accomodate between 15 to 30 seated guests for events. Shepherd’s of Westminster has two private dining rooms. The smaller room seats up to eight and the larger accommodates up to 32 seated (60 standing) guests. 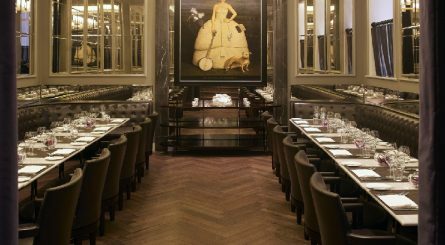 The five private dining rooms at Westminster’s One Great George Street can seat 14 and 30 seated diners. The Great Hall seats up to 260 or 400 standing. 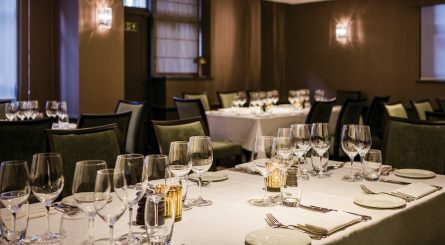 The two private dining rooms at Blue Boar Restaurant can each seat up to 10 guests. 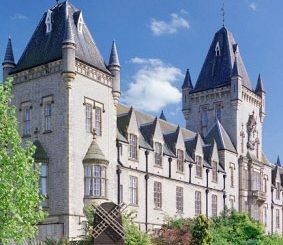 Alternatively, the rooms can be joined to seat up to 20 guests. 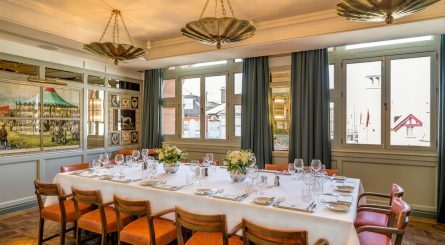 The private dining rooms at Rail House Café in Westminster, bordering Victoria, can accommodate 16 – 40 seated guests or 20 – 100 guests for standing receptions. 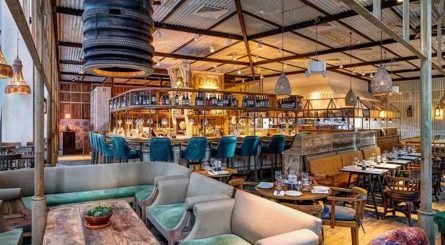 Le Gothique in Wandworth Common has two private dining rooms respectively seating 30 and 90 seated dining guests.